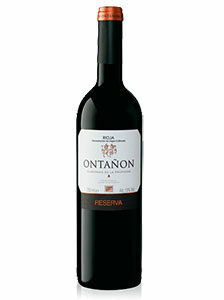 8.00€ Bottle 75 cl Tax incl. 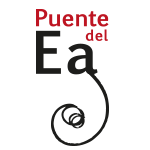 Bodegas y Viñedos Puente del Ea is located in Sajazarra, a beautiful municipality in the region of Haro, in La Rioja. Harvested manually in 15 kg boxes. 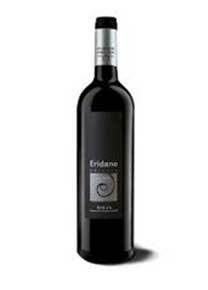 12 months minimum stay in barrels to preserve the quality of the wine.